Doing successful makeovers is her passion and making people feel amazing about themselves is her goal. 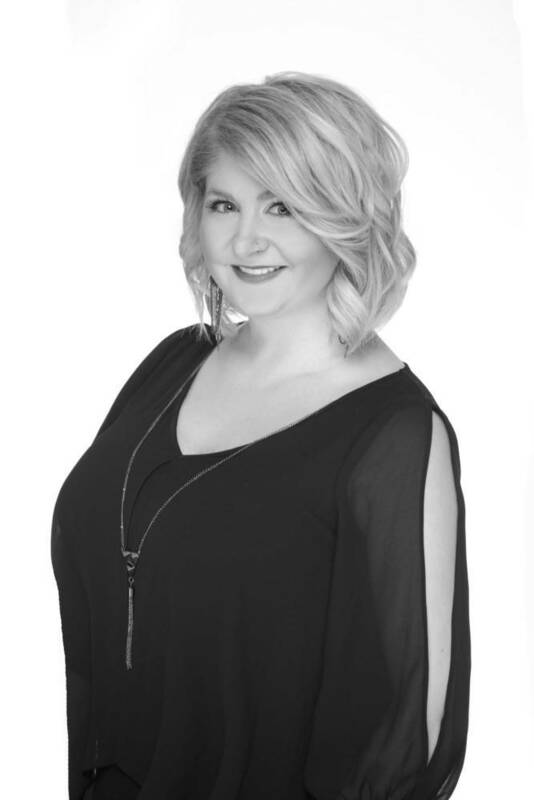 She is a versatile colorist who can provide you with color ranging from modern to classic. Nina can create any length or shape you desire using Cinderella individual extensions that are tailored to your style and personality. Nina’s continuous education keeps both her male and female clients always looking fashion forward. With her precise technique and artistic freedom, it is possible for her to create any desired look.